A short, scenic drive along the Black River Scenic Byway (also known as County Road 513) from Bessemer to Black River Harbor takes visitors past five major waterfalls and several smaller falls. 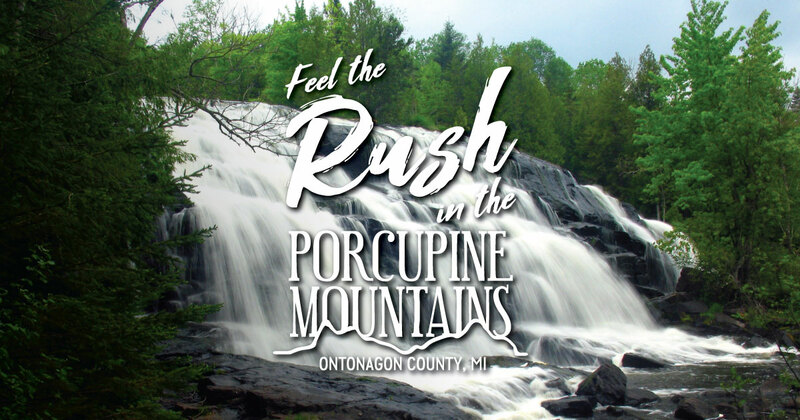 Among these are Great Conglomerate Falls, Gorge Falls, Potawatomi Falls, Sandstone Falls and Rainbow Falls. There are easily accessible parking areas along the drive.